Every Jewish child should have the opportunity to celebrate a Bar or Bat Mitzvah. After your child has participated in our educational programming, you may choose to have your child celebrate a Bar/Bat Mitzvah by leading a service, chanting Torah and Haftarah, and giving a speech. We offer several packages to ensure that one will be just right for your family. For families who do not belong to a synagogue but do have clergy or another worship leader to lead the service along with the Bar/Bat Mitzvah child. We will work with your clergy or worship leader to assign the service parts including Torah and Haftarah portions as well as provide all materials and tutoring necessary. We can provide prayerbooks and a Torah if your clergy does not have access to them. For families who do not belong to a synagogue and do not have clergy or another worship leader to lead the service along with the Bar/Bat Mitzvah child. We send a Rabbi or Cantor to your venue and work with him/her to assign the service as well as the Torah and Haftarah portions. We provide all materials and tutoring necessary including prayerbooks and a Torah for the day of the service. 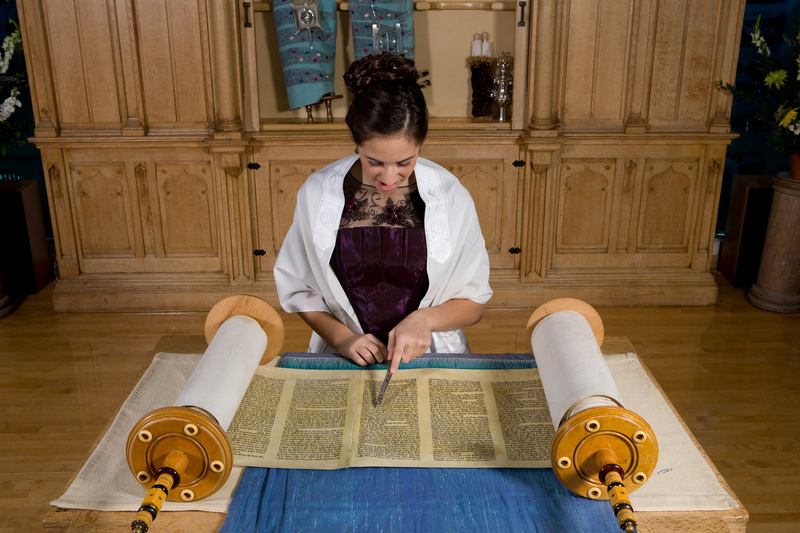 We work with your synagogue to assign your child the prayers, Torah portion and Haftarah portion. We provide all materials and tutoring necessary to prepare your child to lead portions of the service and chant Torah and Haftarah portions. If none of the above packages fit your needs, we will work with you to design a package that does.